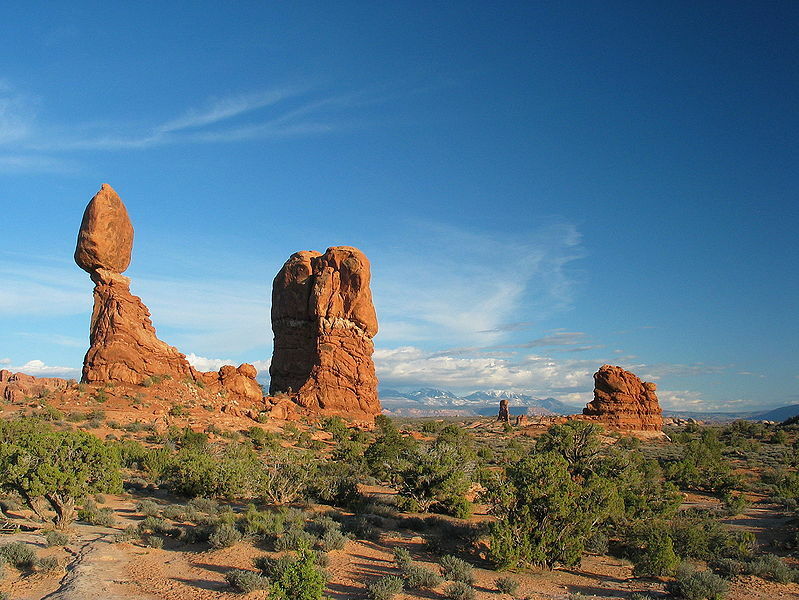 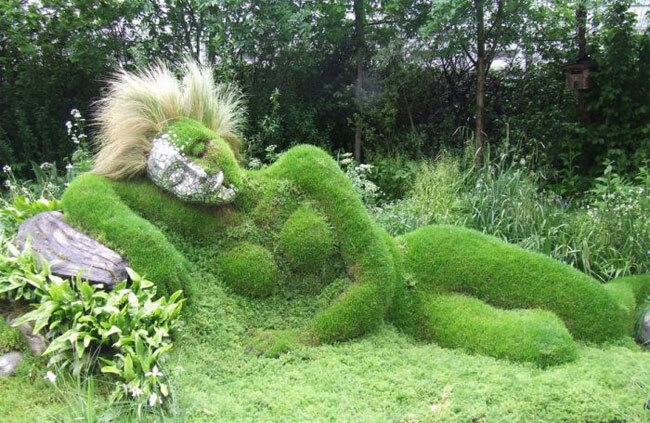 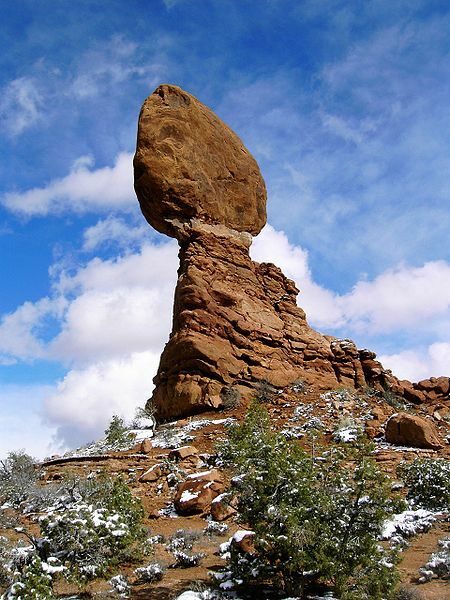 Here’s a collection of natural and man-made balanced rocks from around the world. 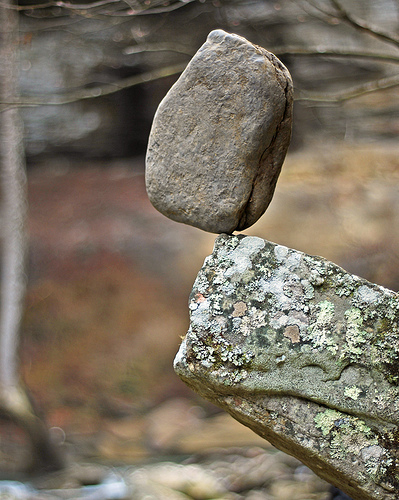 Rock balancing is an art. 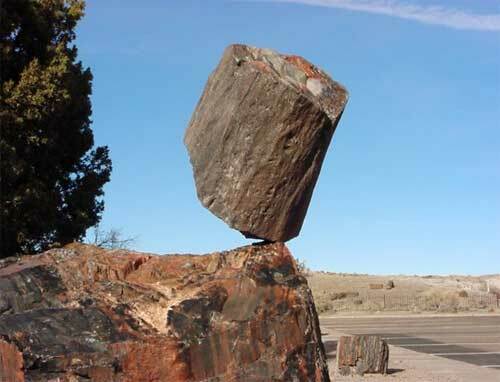 This spectacular balanced rock called One Balance Rock is located in Petrified Forest National Monument in Arizona, USA. 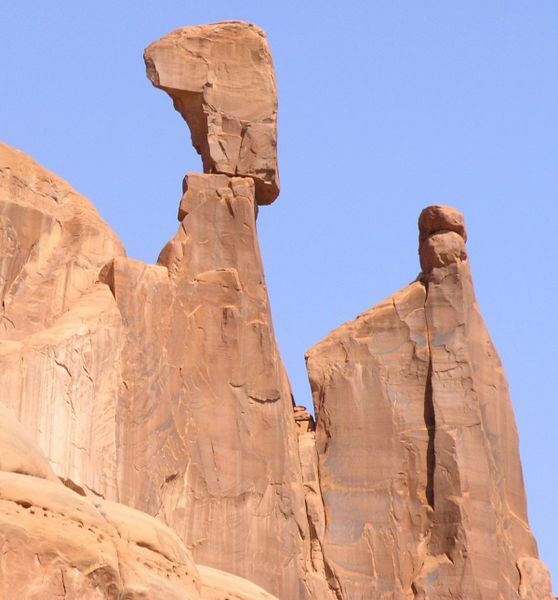 Rock balance by James Jordan. At Greeter Falls, Cumberland Plateau, Tennessee. 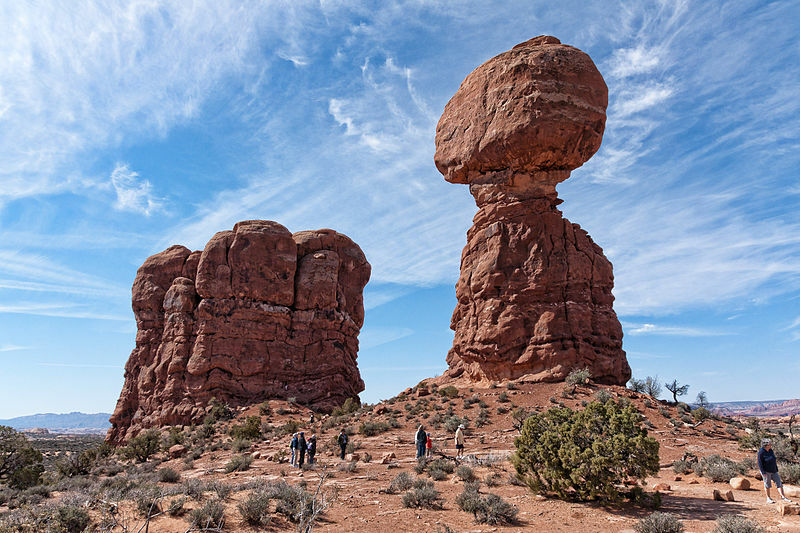 I couldn’t visit a place with a gazillion rocks without trying to balance a couple. 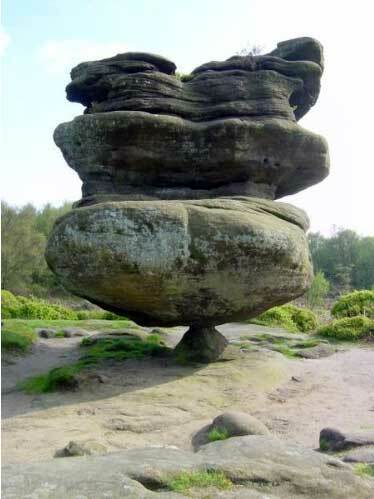 Idol Rock at Brimham Rocks, England.